I am in love with Orange. 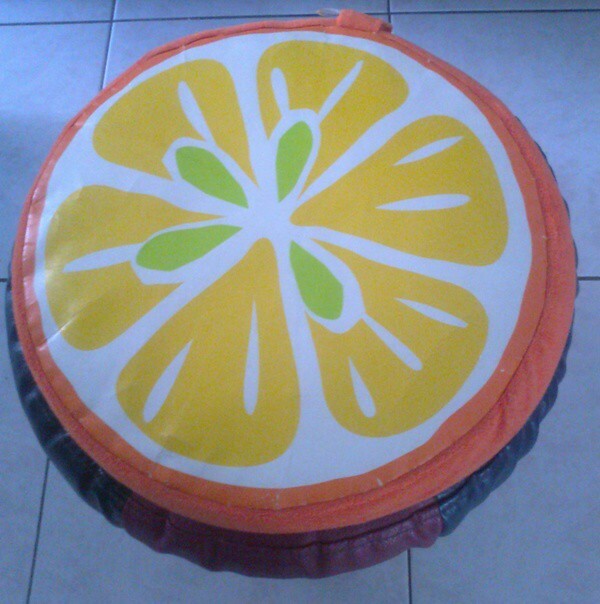 I have an orange phone and I recently bought two litres of Orange-fragrant body shampoo and now I am looking at an Orange pillow. Maybe I should paint my car orange too. Let's check the pillow out, shall we? Look at the juicy orange. I wonder if it will be comfortable. The backs of the orange. 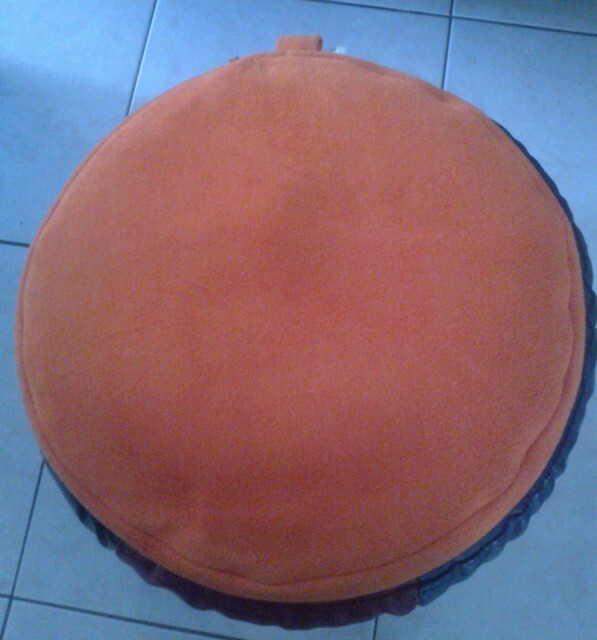 Do you want an orange pillow too?